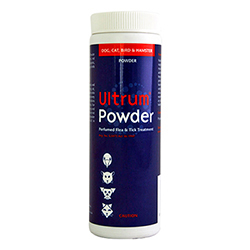 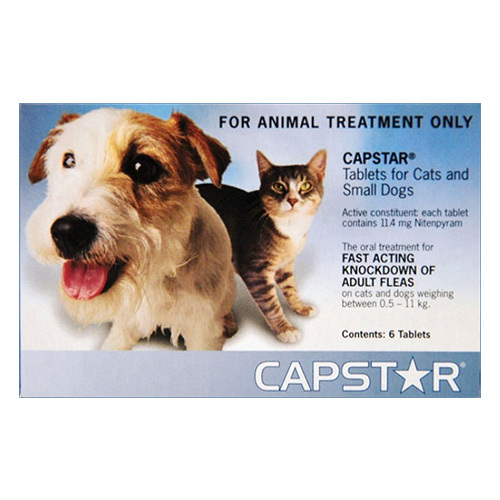 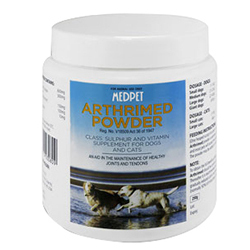 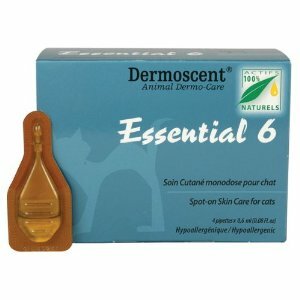 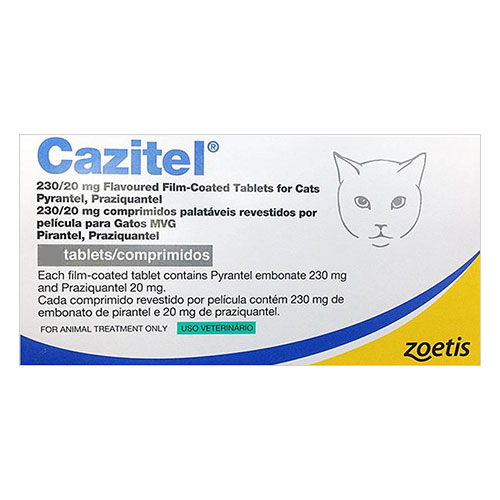 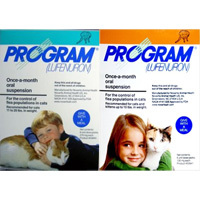 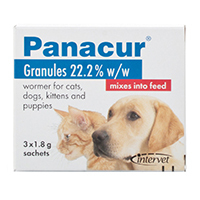 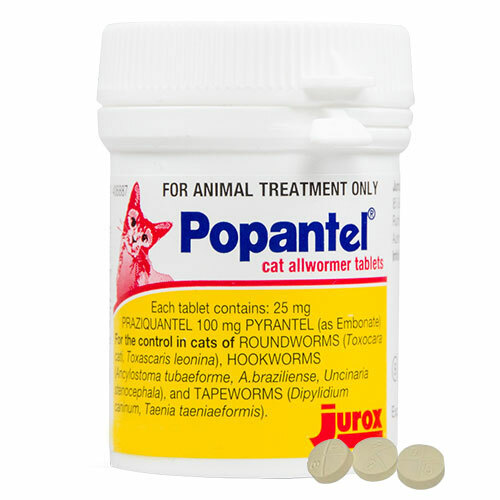 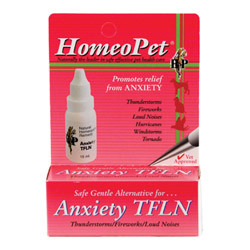 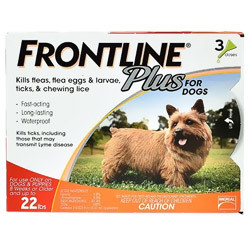 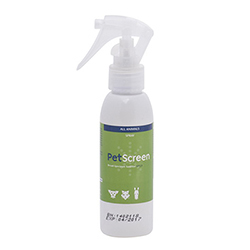 Pet Care Supplies offers you variety of branded cat care products at cost effective rates. 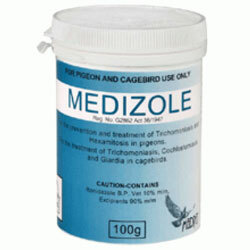 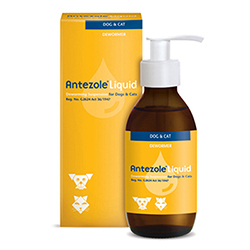 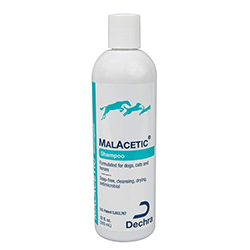 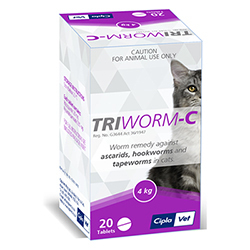 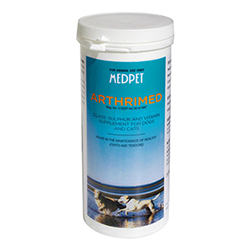 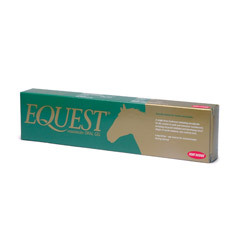 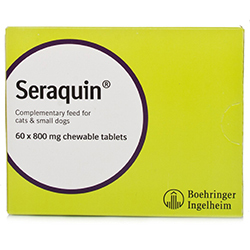 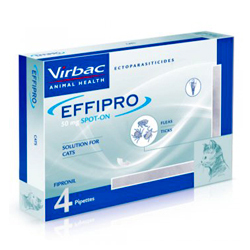 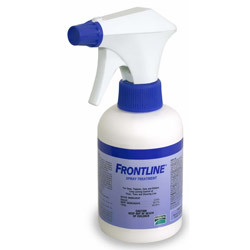 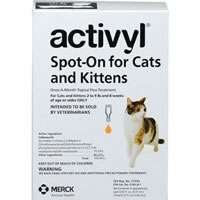 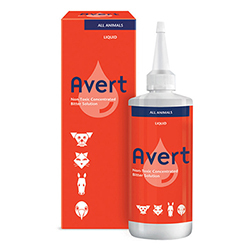 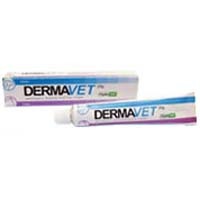 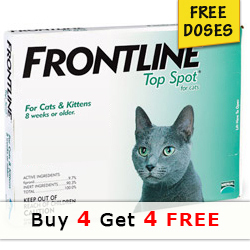 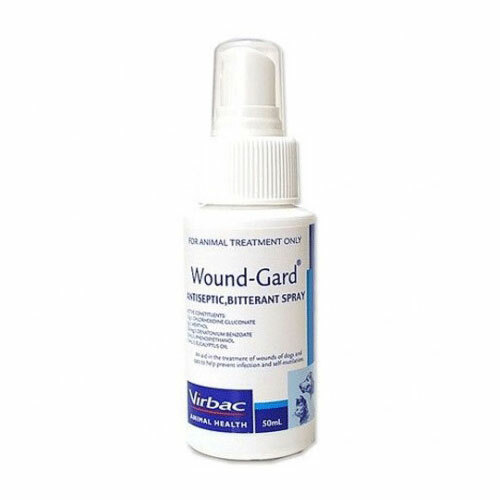 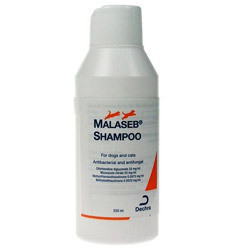 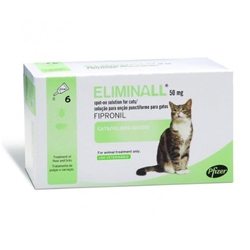 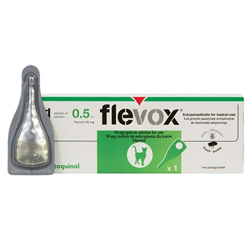 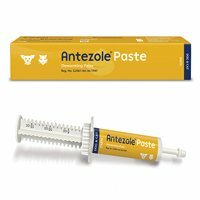 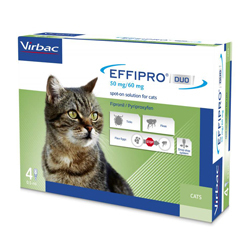 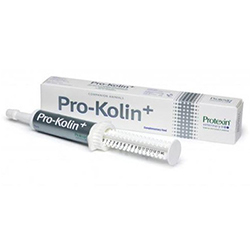 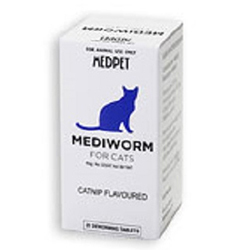 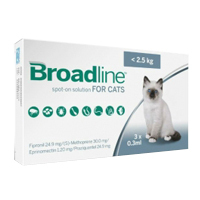 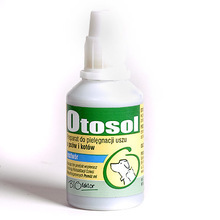 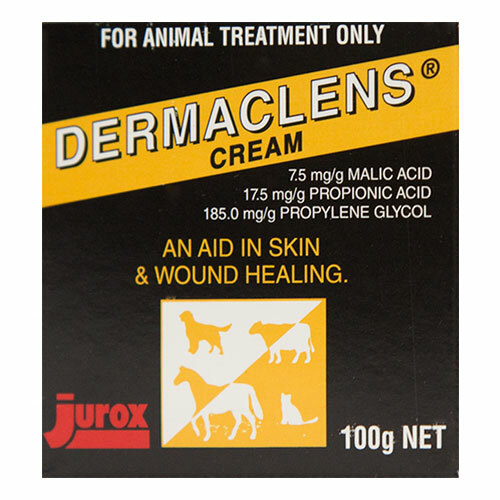 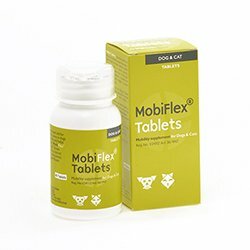 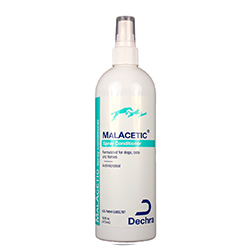 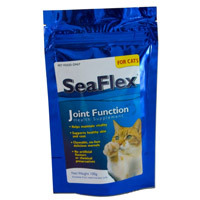 Our range of cat supplies includes flea and tick treatments for cats, wormers, joint care products and wound repairs. 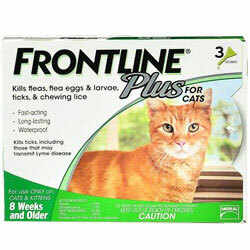 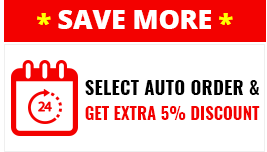 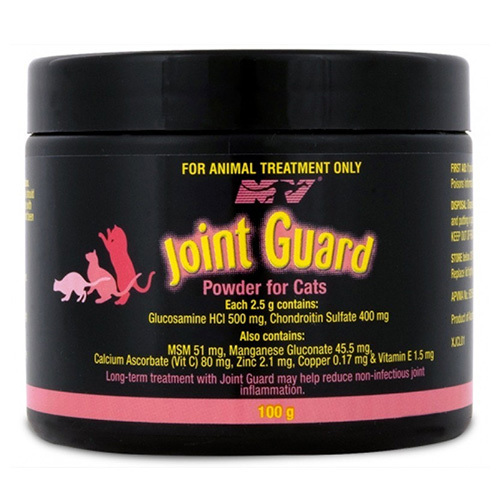 Check out the best cat care products offered at most affordable prices here.